Now available on iPhones, iPads & Web. Add as many Leads as you want, free. 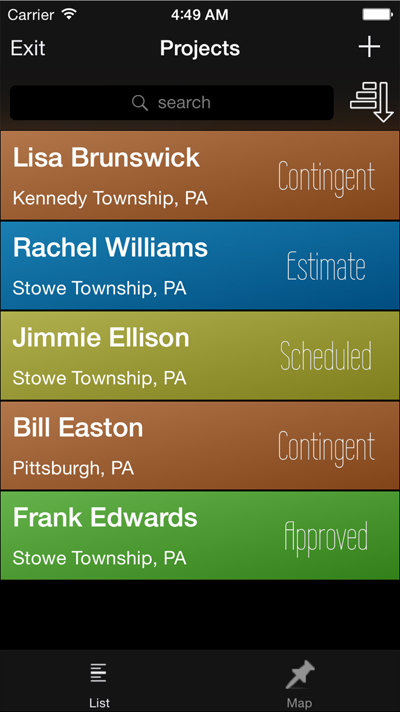 You can change the status of Leads, and then convert them to Projects when they're ready. 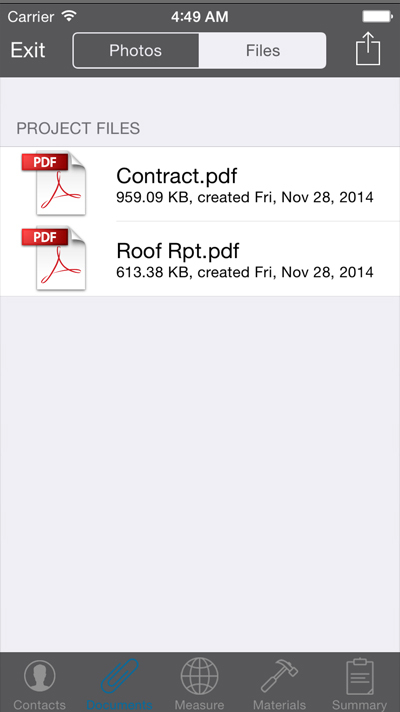 We've worked closely with some of our most loyal users to bring roof measurements to smartphones & tablets. 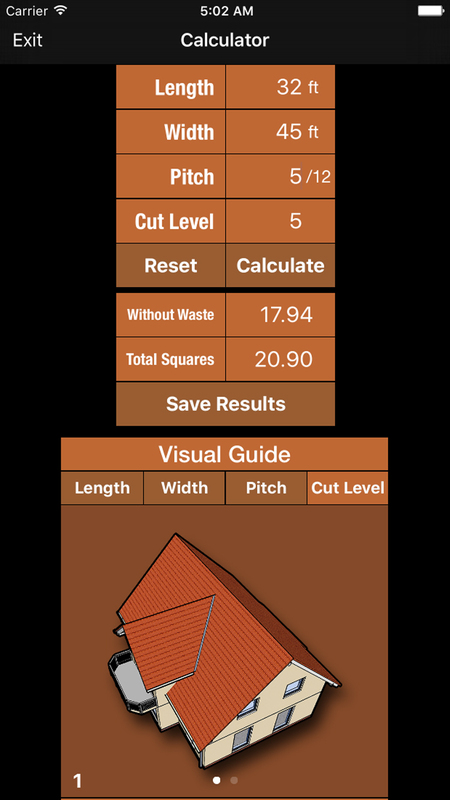 Our roofing software, Pitch Gauge®, puts the power back into the hands of the user. 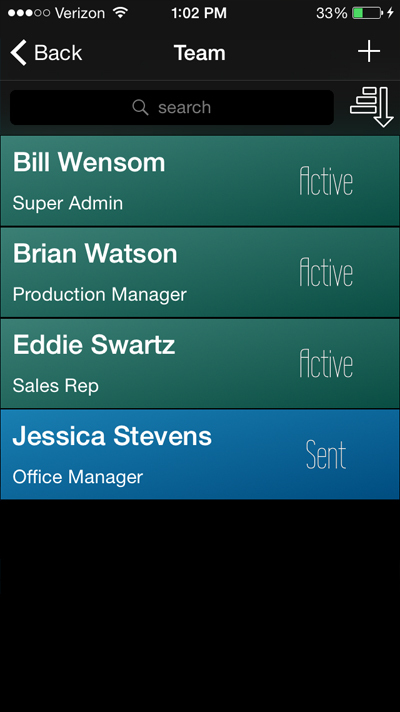 You no longer have to run your business on somebody else’s schedule. We're giving you the technology. Sharing and Collaborating has never been easier. 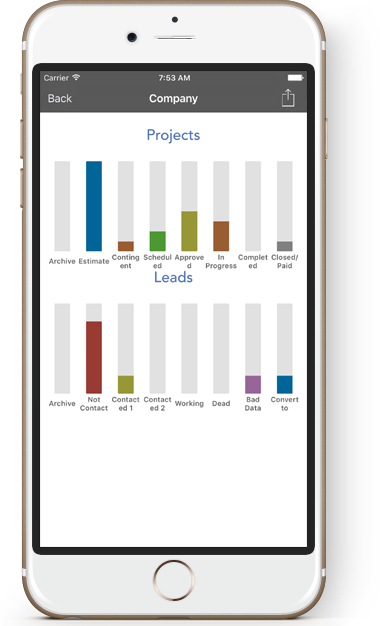 Share projects, leads, documents, plus much more. 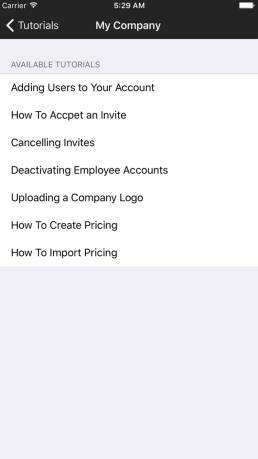 So we encourage you to add your entire company to your account. 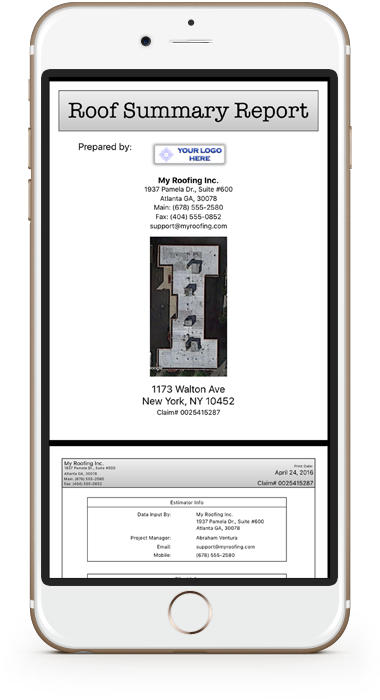 Your account is securely accessible from both our website and our mobile app Our roofing software constantly syncs your data across all of your devices in real time We also back your files up relentlessly because we understand that your data is the underlying framework of your company. Amazing, Clean and Easy to Use. You'll export beautifully formatted Material orders you can send to the supplier, each prominently displaying your company logo. Never miss another meeting. 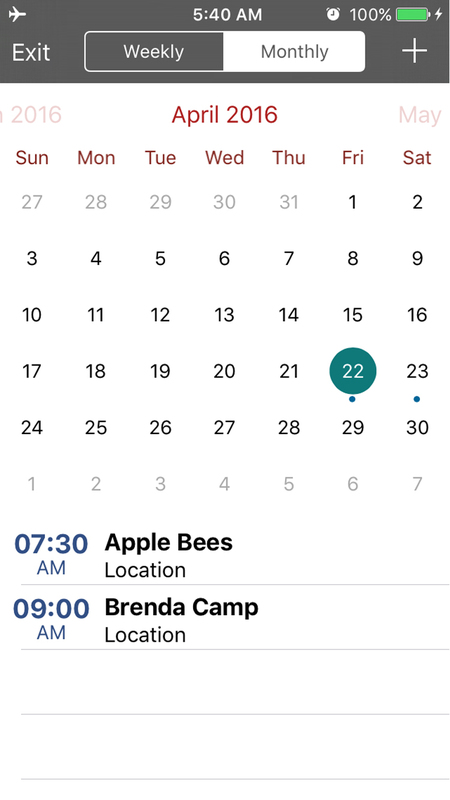 You can schedule all of your measures and meetings. Take pictures of your project. 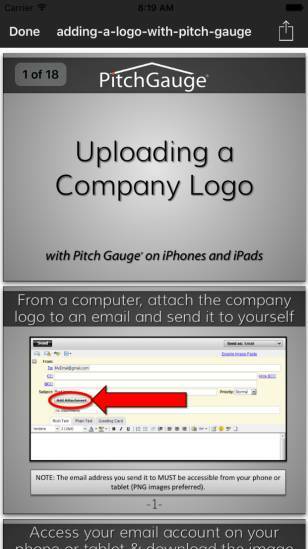 Take pictures of your pitch. You stamp the address of your location. 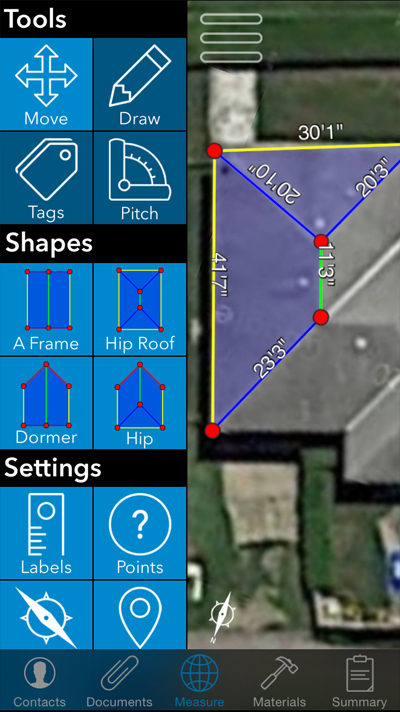 The new Pitch Gauge camera even has a compass you can toggle. 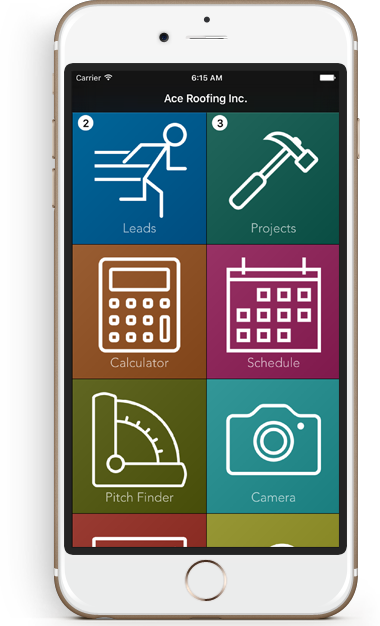 How can Pitch Gauge help your Company? 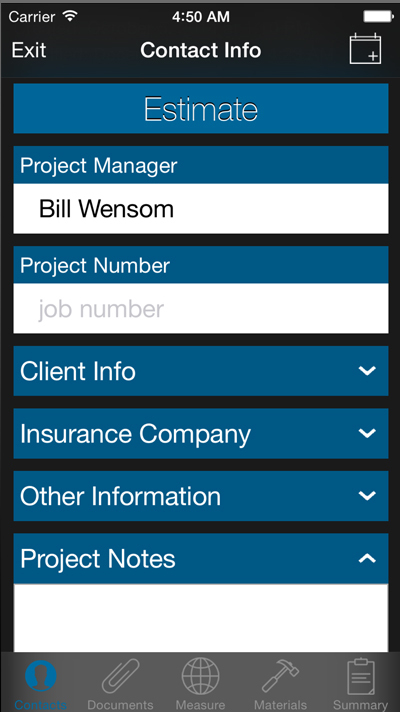 Check out your Analytics tile for a quick company or employee snapshot. See what projects are moving and who's moving them. © 2019 Pitch Gauge LLC. All rights reserved. 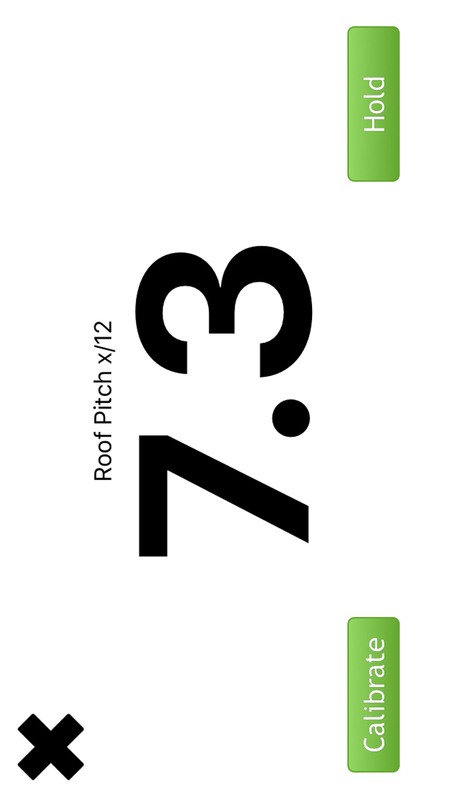 Pitch Gauge® is a registered trademark of Pitch Gauge LLC.